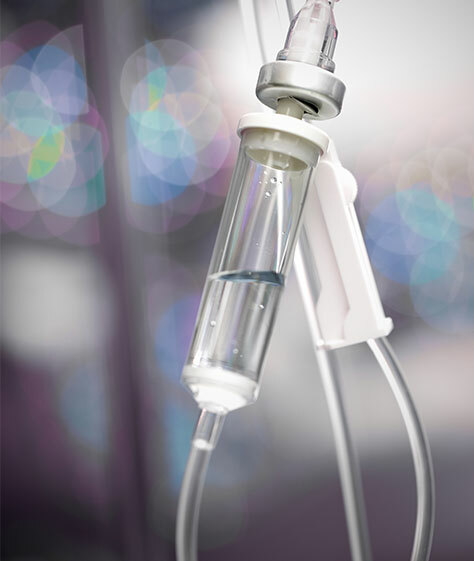 IV hydration therapy is a common procedure used in the ER & medical facilities across the country. The Sculpted MD IV Bar is a clean, comfortable, and relaxed setting with the options of social or private rooms. Prices range from $30-$169 depending on the service. Combine any of our Drip therapy services with a B12 injections that takes only minutes for a full service treatment that takes approximately 45 minutes. Scultped Md is driven by innovation and technology that is why we use the latest in IV technology as well as the highest quality ingredients to create our mixtures. How can I benefit from a IV Drip Therapy session? 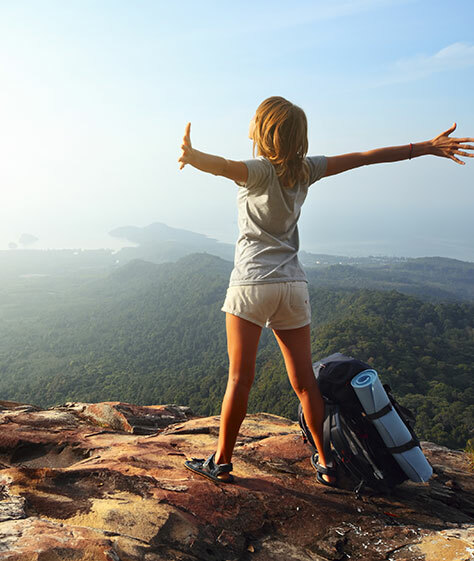 Sculpted Md offers a wide range of IV drip therapy solutions that have helped hundreds of Colorado residents feel amazing and get back to living life. IV drip therapy is ideal for anyone looking to reduce the effects of aging, lose weight, recover from a long flight, improve sleep, boost energy levels, recover from a night on the town and prepare for a strenuous athletic event. Understanding what your goals are when using IV drip therapy is the best way for the team at Sculpted Md to pinpoint the exact mixture of components your body needs to meet those goals.